Countdown to Off Tha’ Hook: Tomorrow is Saturday, Sept. 6! 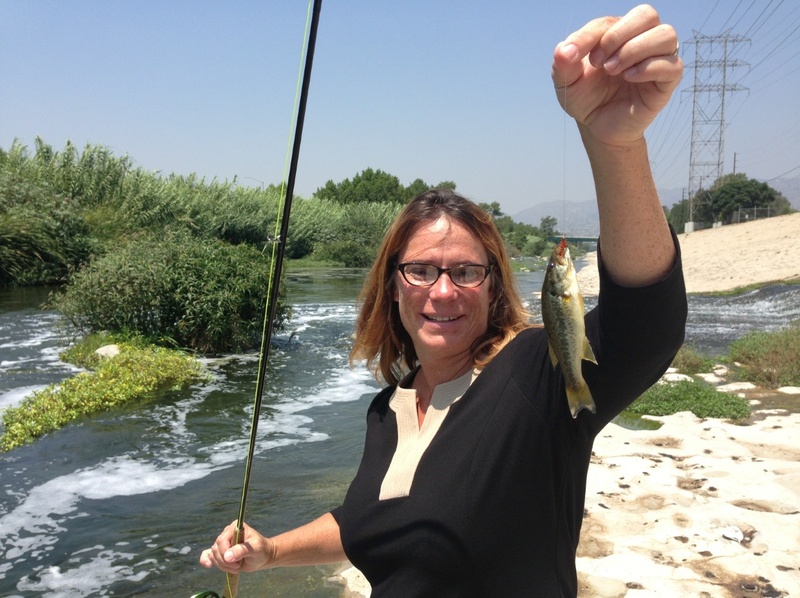 Hot as blazes in L.A. today and tomorrow is the first fishing derby on the Los Angeles River. So, if you haven’t registered yet, click this link and get in! There are only 25 spots for anglers, and 25 spots for youngsters. Anglers cost $35; kids are free. 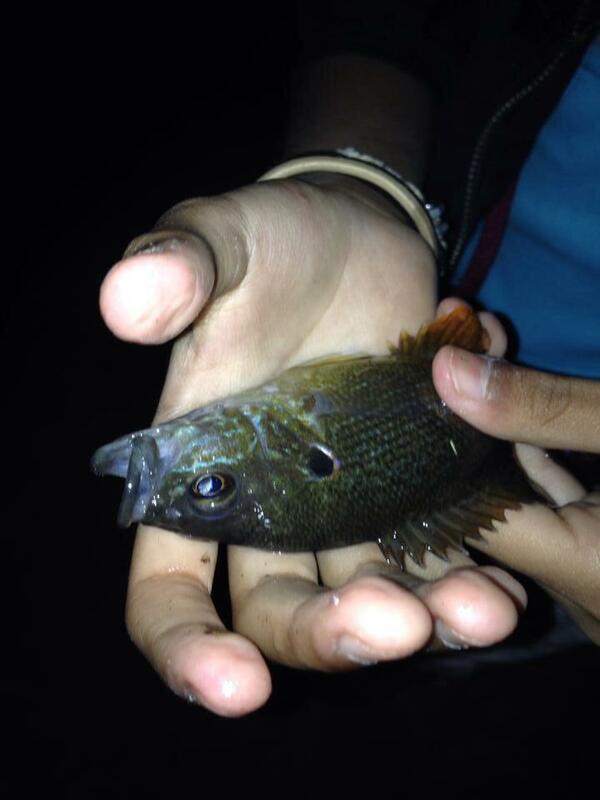 You don’t even need a fishing license! 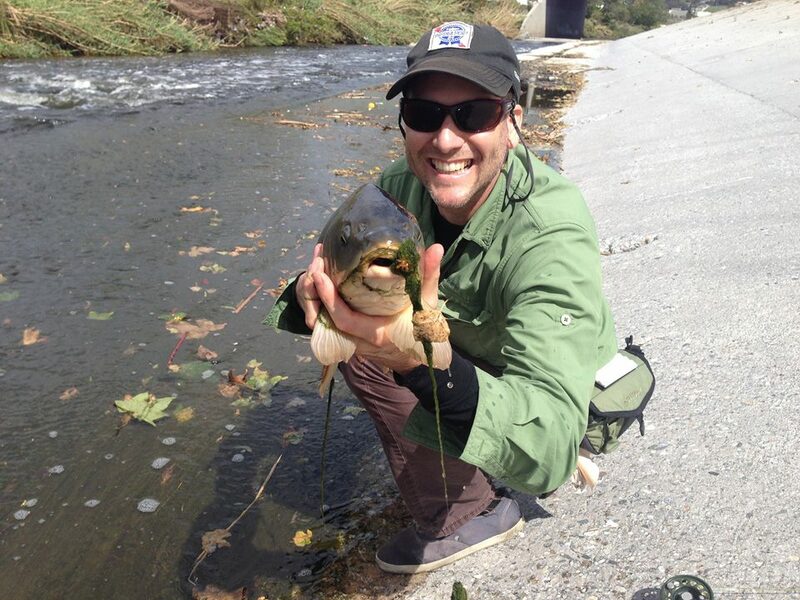 The reason Friends of the L.A. River picked this day is because it is one of only two days during the year that the California Dept. of Fish and Wildlife doesn’t require one. 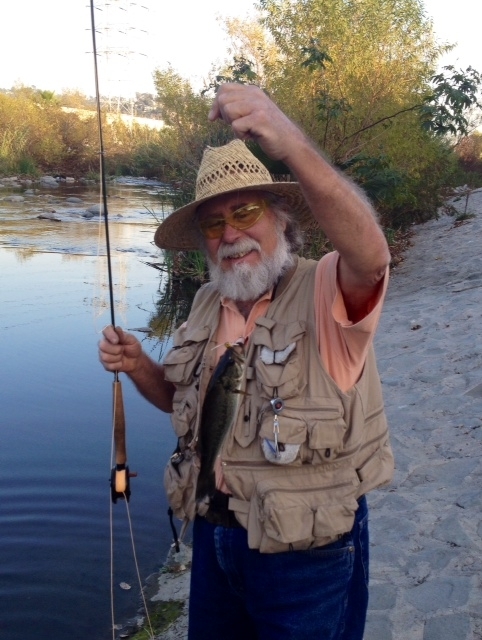 If you’re an angler, bring your own gear, and I’d bring a rod for both small and big fish. I haven’t spotted carp recently, but there have been plenty of what we’ll call smallmouth bass, tilapia and green sunfish. Also, you can wade, so bring your waders, and maybe a wading pole for more support on those slippery rocks. Fishing will be from 9 a.m.-10 a.m., with volunteers helping you get your catch to a biologist to measure and catalog before being returned alive to the river. Water at its deepest, I’d guesstimate at 4 feet. Now, if you’re bringing your children, remember they get in free, but you’ll need to sign a guardian waiver, which is on the registration page. 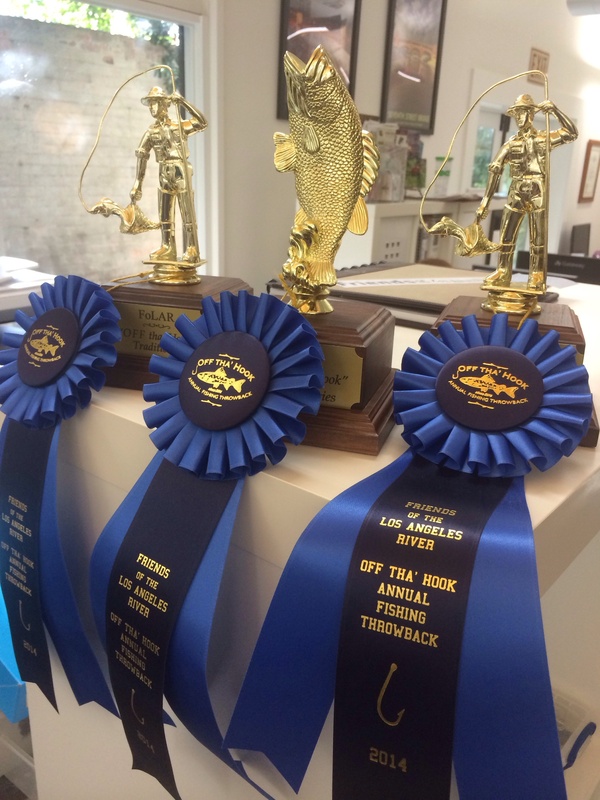 The big-hearted folks at the Los Angeles Rod and Reel Club have donated all of the rods and reels, so basically all you have to do to get your children some water time is register and show up at 10 a.m. Remember, anglers from the derby will be on hand to teach the kids. I know, it’s a pretty sweet deal. There will be a food truck on hand to satisfy our appetites.